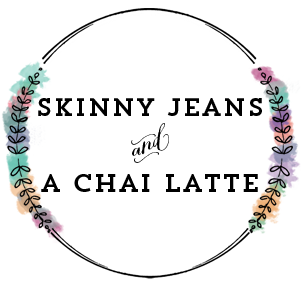 Skinny Jeans & a Chai Latte: guest post :: eat, drink, be a tourist. Kelsey is kicking off my guest post series while I'm living it up in California for a while! You've probably noticed Kelsey around here before from my Tourist Tuesday link-ups with her. She is a girl after my own heart with her love of travel, drinking, and generally being awesome. 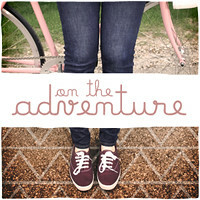 Go check her blog out and start brainstorming where you'll travel to for Tourist Tuesday! 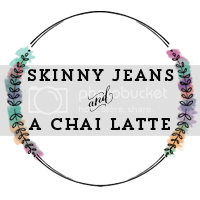 hello there skinny jeans & a chai latte friends! kelsey here from eat, drink, be a tourist. 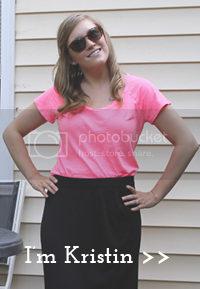 you have no idea how excited i am to be taking over kristins blog today. 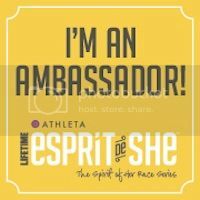 aaaaaand i get to talk about my favorite drink? holy cow i can't control my excitement! trying to think of what my favorite drink is was tough. smoothies, coffee, beer or cocktails - there are so many choices! ultimately, it came down to my favorite drink combined with my favorite atmosphere. so in honor of "drinking june", let's get the party started. there's nothing i love more than a good summer cocktail, especially when i get to drink it right on the beach. my favorite? drinking a coastal cooler on the deck at the beachcomber in crystal cove. ahhh, the coastal cooler. svedka citron vodka, bacardi limon, gran marnier, cranberry juice and fresca. such a light a refreshing drink. makes me wish i was there right now. i mean, how can you beat a view like this? the beachcomber is definitely one of my favorite restaurants in south orange county. it's nestled in crystal cove, a sweet little hideaway right on the beach lined with beach cottages and lots of history. the food is amazing and no matter what meal you decide on, you can't go wrong. but their drinks are where it's at. 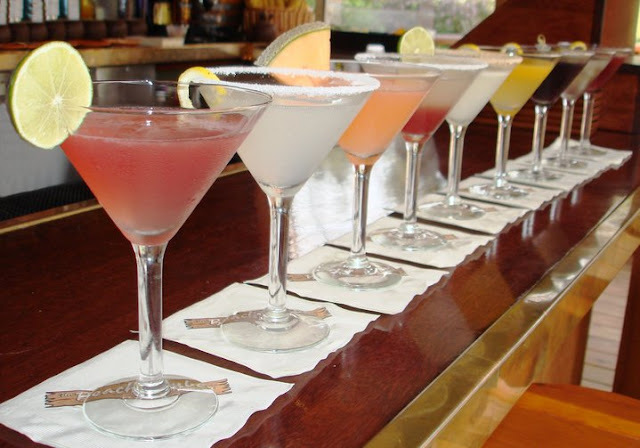 they have a great line up of fun and flirty martinis, smoothies, cocktails and coolers. i highly recommend all of their drinks! so the next time you find yourself in south orange county, head to crystal cove and check out the beachcomber. grab a drink on the deck, enjoy a fantastic appetizer, and soak up that sun. i promise, it won't disappoint! 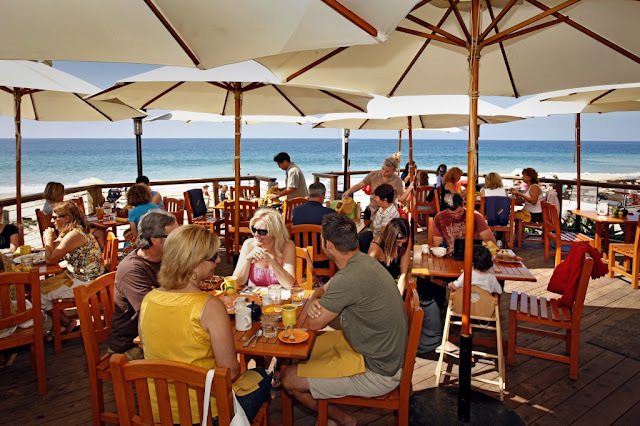 check out more on the beachcomber here & here. thanks for having me kristin! can't wait until we are celebrating "drinking june" together here in california. i hope you have been practicing (haha). I loooooooove the Beachcomber. Nothing more relaxing than sitting on a deck with lunch & a cocktail overlooking the ocean! I've only been once (when visiting friends in Orange County), but it's on my list for my next trip to see them, for sure! I haven't been to Beachcomber before but I'll have to make the trip out there now! 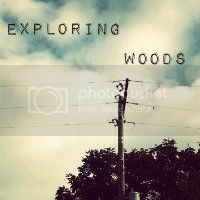 I haven't been reading blogs lately.. but trying to catch up on the ones I enjoy! I will have to check out Olivia's blog!